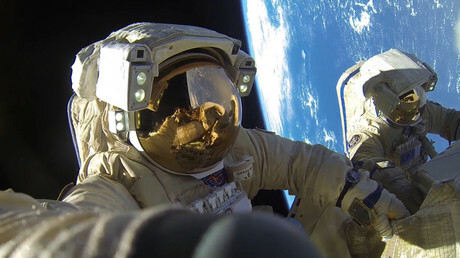 “Spreading rumors and speculation about what has happened on the ISS [International Space Station] does not help experts in their work and is seeking to undermine the camaraderie in the station’s crew. 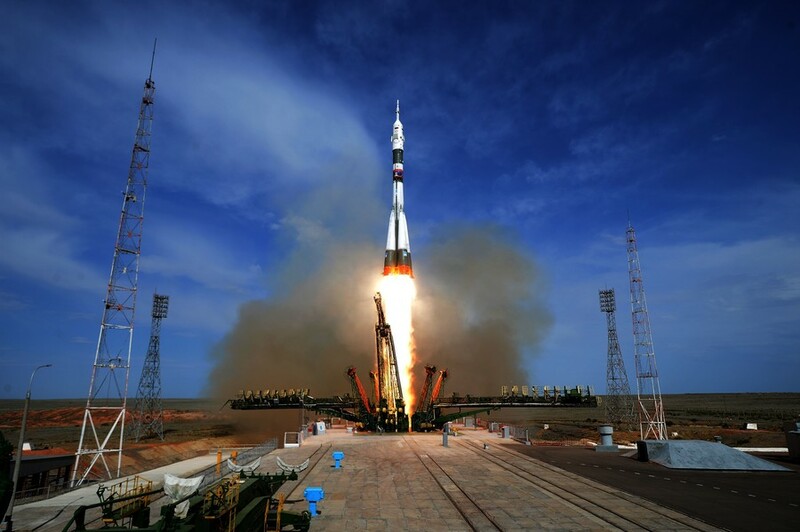 It is unacceptable to make any statements with reference to ‘sources’ before the commission of Roscosmos completes its work,” Dmitry Rogozin wrote on his Facebook page on Wednesday. 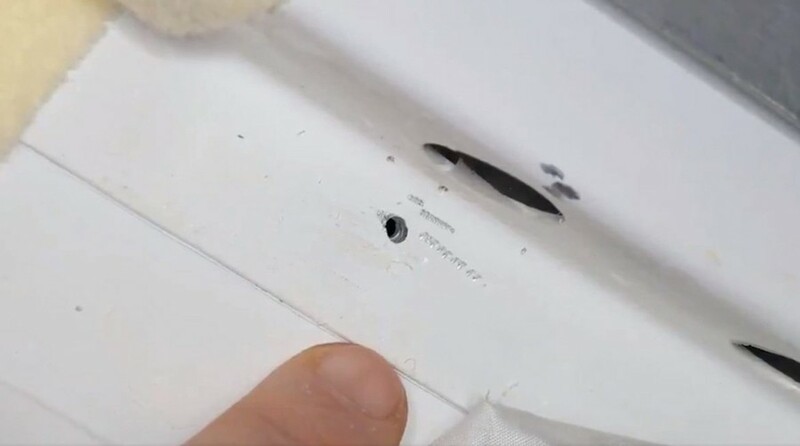 Rogozin made the comments after Russian newspaper Kommersant quoted unnamed sources as saying that the commission investigating the recent incident on the ISS is looking into the theory that the hole in the station’s hull was drilled by one of the US astronauts who are currently manning the spacecraft.